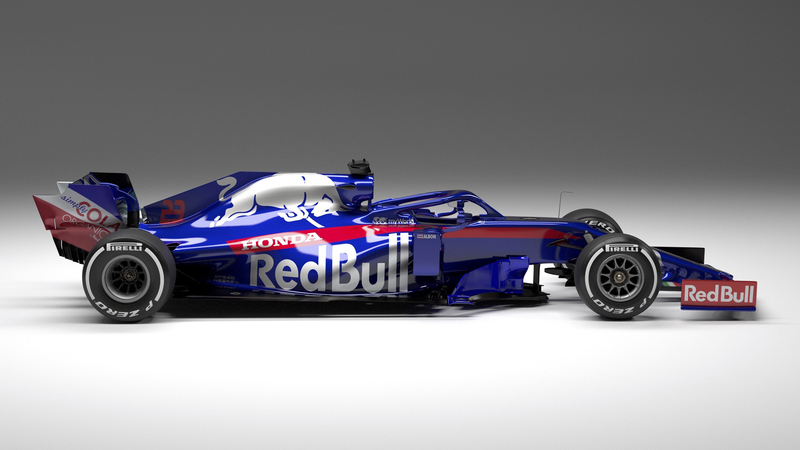 In late 2018, Toro Rosso and Red Bull announced that they would be cooperating very closely for the following season – and the fruits of that cooperation have now seen the light of day for the first time, in the form of Toro Rosso’s 2019-spec STR14, a car the team from Faenza will propel them up the grid this season. It’s been Red Bull’s sensational switch to Honda power for 2019 that’s made closer collaboration between the two teams possible, with both squads now set to share the same ‘rear end’ for 2019, comprising the power unit, gearbox and rear suspension parts. 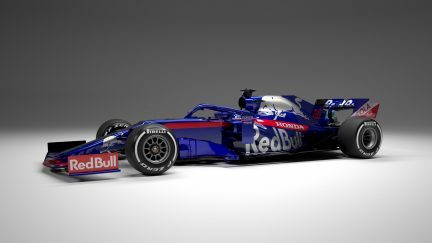 “The ‘rear end’ has been provided by Red Bull Technology,” said Jody Egginton, Toro Rosso’s Deputy Technical Director, “the key change for Toro Rosso being that we are taking a gearbox casing and rear suspension, although many of the internals of the gearbox are similar to parts we have used in the past. As Eggington mentions, with Red Bull Technology effectively responsible for a significant chunk of the design of the STR14, a key benefit for the small Italian squad is the fact that they can divert resources onto other aspects of the car’s performance not governed by the design parameters of the Red Bull parts. But although Red Bull and Toro Rosso will be sharing parts this year, Team Principal Franz Tost confirmed that many of the components on the STR14 will be 2018 Red Bull-spec bits, rather than 2019-spec. Despite that, Tost still believes that the STR14 will mark a significant step forward for his team in 2019. “We have very good technical people to follow the in-house design, and the reliability of last year’s synergy project parts will put us in a more favourable situation to develop quicker during the season,” said Tost.